Hey everyone! This forum is about discussing the Lego universe - the various Lego sets, themes, stories, worlds, and so much more. Often we make brickfilms based on elements that Lego has created, so here is the place to discuss those elements. A few notes, however - please do not spoil any current seasons, movies, etc. based on Lego themes. For instance, if Ninjago Season 8 just came out or is still going and you want to talk about [SPOILER] in Season 8, please wait until the season ends before you talk about that spoiler. No one likes a spoiled TV show :'( Thanks everyone, and have fun! Chris Major Nov. 30, 2017. This forum is about discussing the Lego universe - the various Lego sets, themes, stories, worlds, and so much more. Often we make brickfilms based on elements that Lego has created, so here is the place to discuss those elements. 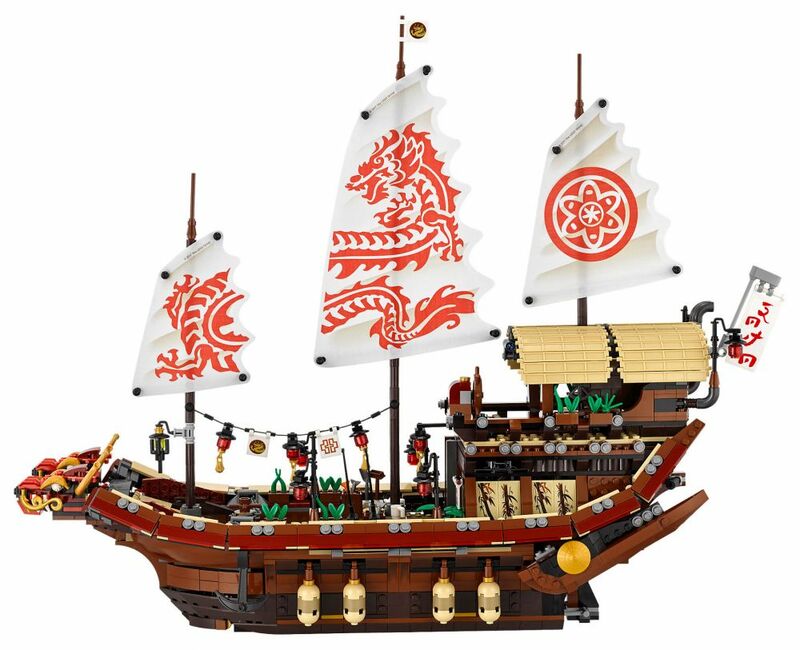 What do you huys think about the new modular set? Oh, I really love it. The car is amazing, the minifigs are beautiful and the building is impressive. Hudson Ludy Dec. 1, 2017. The module sets are awesome! They cost a fortune though. @Yummy-Burrito-Studios The module sets are awesome! They cost a fortune though. Modulars are generally beautiful sets, but yeah, those prices are really off-putting. The Ninjago City set is the best priced modular I've seen yet - 4000 pieces for only 300 bucks! And with the unfortunate reviews of the movie, I guess the price will probably drop further. Chris Major Dec. 1, 2017. Hudson Ludy Dec. 4, 2017. 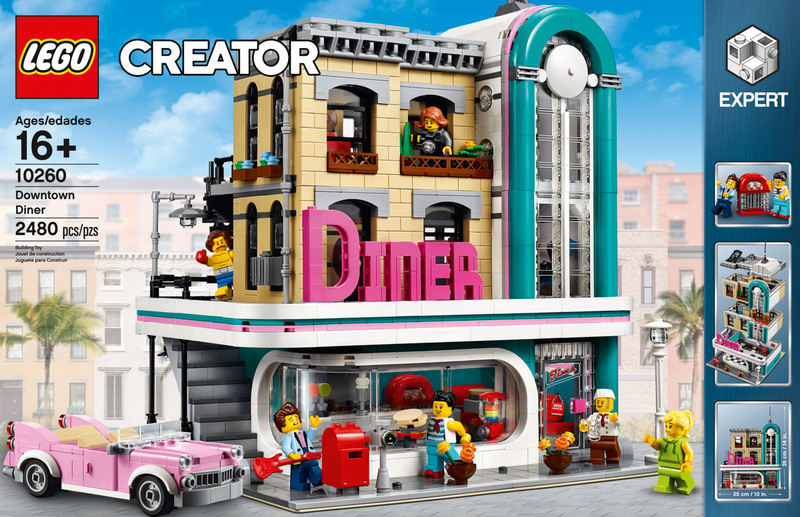 @chris_gbp Modulars are generally beautiful sets, but yeah, those prices are really off-putting. 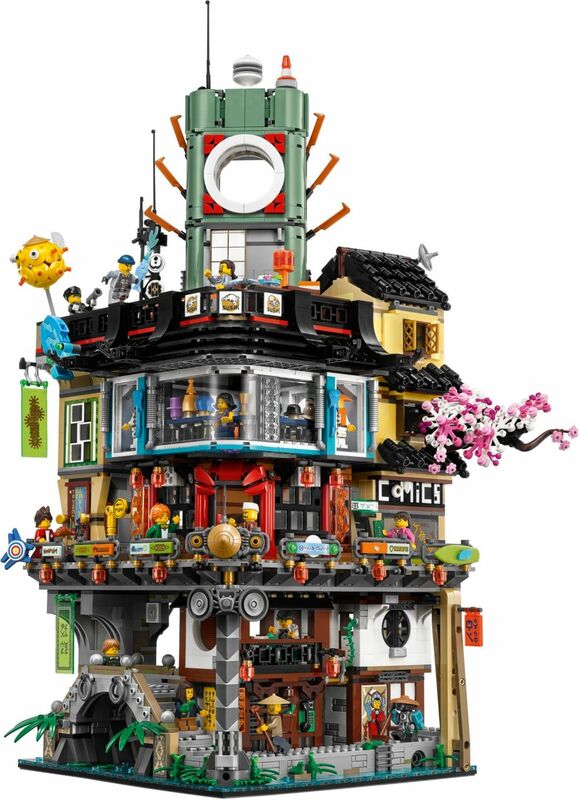 The Ninjago City set is the best priced modular I've seen yet - 4000 pieces for only 300 bucks! And with the unfortunate reviews of the movie, I guess the price will probably drop further. 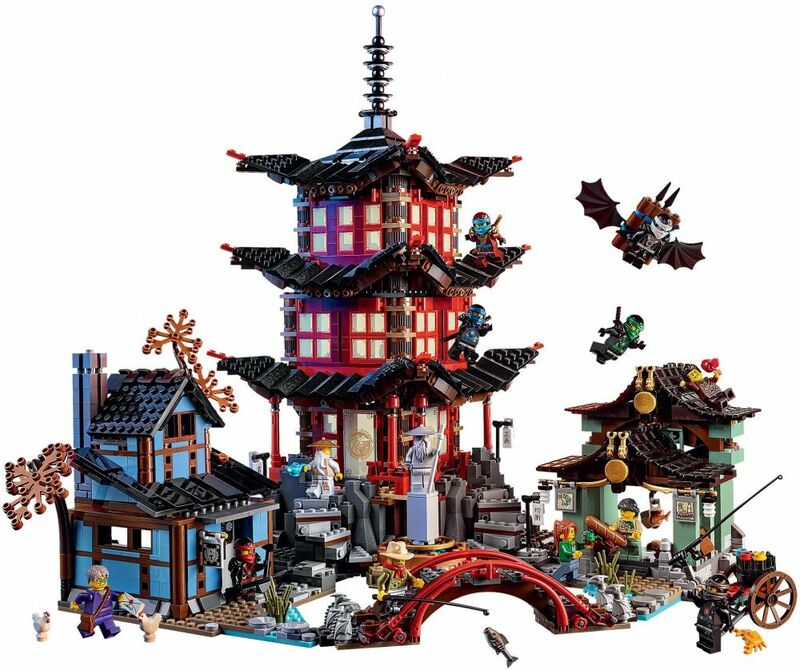 I really want the Ninjago City. Wait? I havent even seen the movie yet . Okay, sorry, everybody! I seriously havent seen the movie yet. I'm pretty excited for when it comes out on DVD. I'm sure the reviews are sooooooo far from right. Any Lego movie has to be one of the best. Okay, sorry, I'm just rambling about nothing imparticular. Chris Major Dec. 4, 2017.